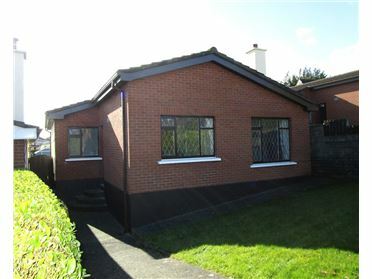 Wicklow Homes are delighted to bring to the market No 146 Redford Park, Greystones, Co Wicklow. 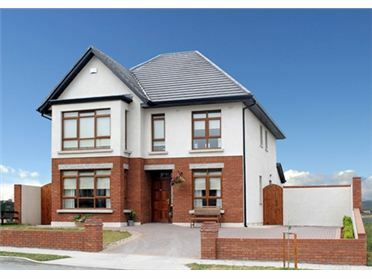 The property was originally a 3 bedroom Dormer bungalow but has been re-aligned to now give a 4th bedroom. A study room/bedroom has also been created. 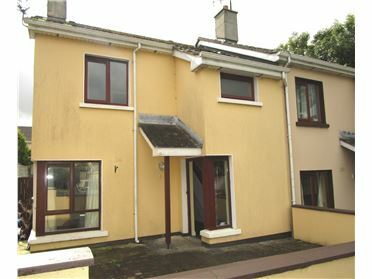 Situated within walking distance of Greystones which all the amenities for modern day family living. 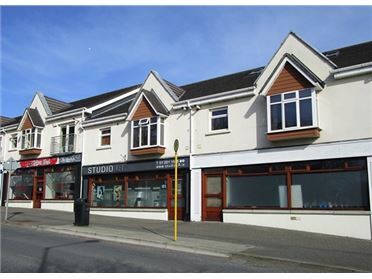 Schools, all varieties of shops including all main supermarkets, many sporting organisations and facilities which include Gaa, Soccer, Golf and sailing to mention some are all within easy reach.Close to the N11/M50 and with the Dart system available access to all areas is now made very easy. "VIEWING IS RECOMMENCING BY APPOINTMENT ONLY"
Accommodation: Entrance hallway with ample understair storage, wood floor. Lounge 3.7 X 3.2m wood floor and open fireplace. Kitchen diner 3.2 X 3m fully fitted kitchen opening to Living room 3.4 X 3m door to rear garden. Bed 1 2.1 X 3.2m carpet flooring. Family bathroom. 2.2 X 2.2m Bath who w/c partly tiled walls. Upstairs. Landing. Hot press and workspace with Velux window. Master bedroom; 3.4 X 2.8m Sliderobes carpet flooring. Ensuite 2.1 X 1.1m Triton shower whb and w/c, partly tiled. Bed 2; 2.5 X 2.5m Velux window, clothes space and carpet flooring. Bed 3; 3.4 X 3m Sliderobes wood floor. O.F.C.H. Gardent shed. Decking Patio with water feature.